Brooklyn Guest House Clitheroe is an elegant Victorian town house owned and run by Jayne, and daughter Laura, with the help of Grandaugher Ella. It is within a few minutes’ stroll of the centre of the historic market town of Clitheroe, yet is far enough away to enjoy the peace and tranquility of home from home accommodation in an ideal location in the heart of the delightful Ribble Valley. 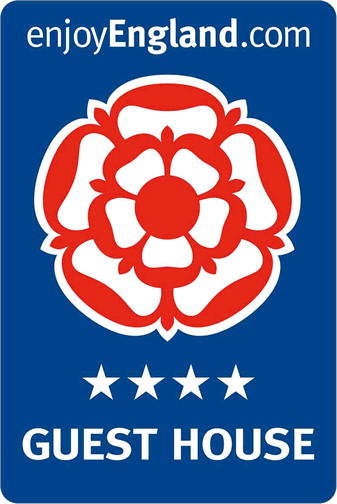 We have been awarded a four star rating with the Visit England and a five star hygiene award from the Food Standards Agency. Old fashioned hospitality blends with modern comforts and our aim is to make your stay as comfortable and enjoyable as we can. All eight bedrooms are en-suite, and have flat screen TV with Freeview, hospitality tray, radio alarm, iron and ironing board, hairdryer and free Wi-Fi. Your stay includes breakfast, whether it is just a light breakfast or a hearty full English breakfast. We are a non-smoking guest house and regrettably, we cannot take pets, however guide dogs are excepted. We offer secure storage for guests who arrive by bicycle and off street car parking for five cars. Payment is by cash or cheque as we do not have card facilities. 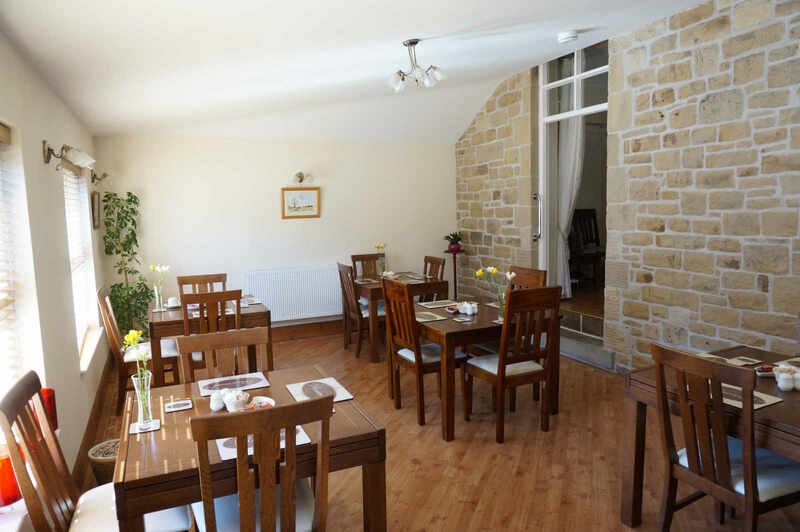 Brooklyn Guest House has been open since 1986 and is an elegant Victorian town house located in a peaceful part of the historic town of Clitheroe within a few minutes walk of the centre, bus and train station. We offer friendly home from home accommodation with every room having en-suite, flat screen TV with Freeview, hospitality tray, radio alarm, iron and ironing board, hairdryer and FREE Wi-Fi. Contact us today to find out more or to make a booking.